Our company was founded in 1986. 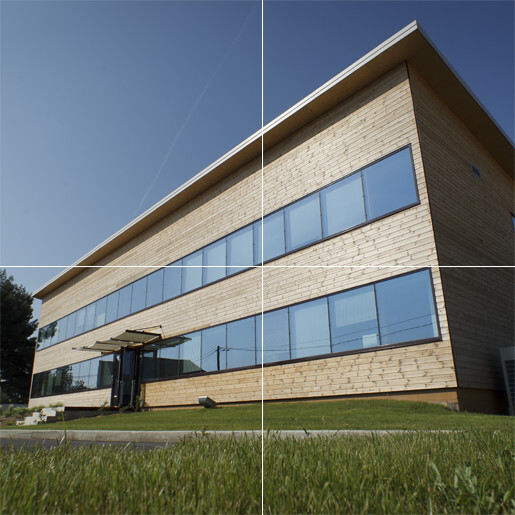 Our headquarters is located in France in Cavaillon (Vaucluse). Our specificity: « Bringing out chemical solutions ». We are a producer and a distributor of over one hundred specific chemical products. 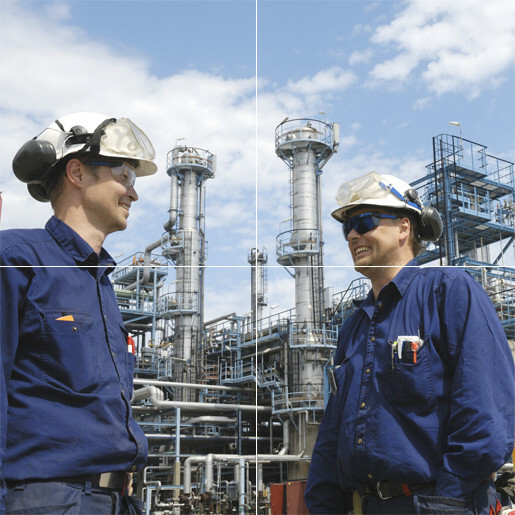 We have four Business Units: Sulfur Derivatives, Oil & Gas, Chemical Specialities and Custom Services. Our extensive knowledge of the export market within our four fields of activity allows us to provide the best customer service possible. Creation of Quadrimex SA in the Paris region (Val de Marne). The Chemical Specialities Division is launched: acting as an agent for basic and specialized chemical products suppliers to the industrial sector (30% export sales). Quadrimex obtains its first contracts from the Army for chemical products decontamination. Creation of the De-icing agents Department. Diversification of Quadrimex SA in industrial production for large retailers. Splitting of our activities and strategic repositioning on our original activities. Creation of Quadrimex SAS with the involvement of a financial partner (LMBO). The company begins to produce a few of its own products. Development of export markets for caustic soda, potash, calcium chloride and lithium briquettes, due to a new manufacturing partnership with Newton's. Creation of the Quadrimex Group. Takeover of two partner companies Viquem, Newton's and a competitor on the de-icing products market in Rhône Valley. Capital investment with two financial partners, Turenne Capital and Paluel Marmont Capital from July 2009 (2nd LMBO). Creation of a subsidiary Quadrimex Sulfur Chemical (QSC) following the acquisition of the German manufacturing firm ChemComm GMBH on the Leuna site (leading petrochemical site in Europe). Building of our new headquarters in Cavaillon (84). Purchase of Europhtal (pigments and catalyst distributor). Acquisition of 49% of the capital of “les Salins de l’Aude”. 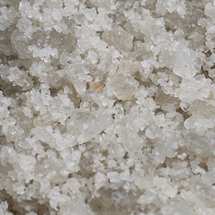 All of the industrial salt production of the two Mediterranean salines based in Gruissan and La Palme is distributed by the Quadrimex Group for the de-icing activity of the company. Capital investment with two financial partners and a few employees in December 2014 (3rd LMBO). Creation of a production unit of calcium chloride dissolution in our Viquem plant in Cavaillon (84). Doubling of the production capacity of our factory in Germany (QSC). Quadrimex Sels, our de-icing activity, is sold to our former supplier MINERSA (Spain) in order to focus on the chemical specialties. After 2 years of LMBO with FIA Partners and Turenne Capital, Michel and Patrice REISCH (former managing executives), followed by 80% of the employees, get their financial independence.